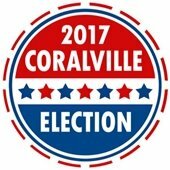 Office of Mayor and three City Council seats will be on the ballot for the 2017 Coralville election in November. 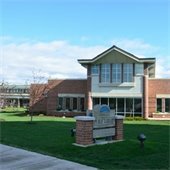 Candidates have through September 21 to file with the Johnson County Auditor. Since 1967, S.T. 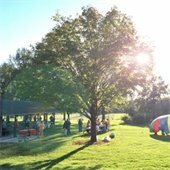 Morrison Park has been a gold mine of a place to play, relax, gather, and explore. 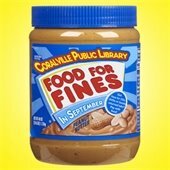 Gather with friends and neighbors for a free community meal at the Coralville Public Library, hosted by the library and the Coralville Community Food Pantry. 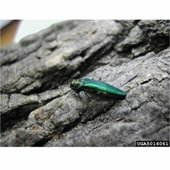 Emerald ash borer (EAB) is a tree-killing pest of ash trees. 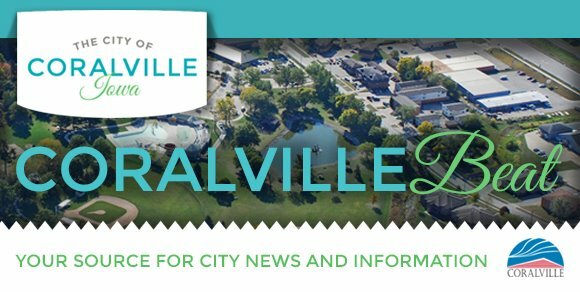 In April 2017, the City Council approved a five-year EAB response plan to treat, remove, and replant an estimated 300 City-owned ash trees. Presented by City Circle Acting Company. 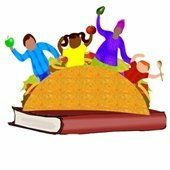 This is a fast-paced entertaining debut of 10 minute plays created by local authors or authors with strong Iowa ties. Presented by City Circle Acting Company. 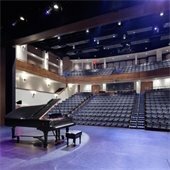 A grownup’s prequel to Peter Pan, this innovative musical play is based on the novel by Dave Barry and Ridley Pearson. 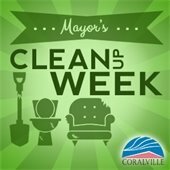 Copyright © 2017 City of Coralville. All Rights Reserved.